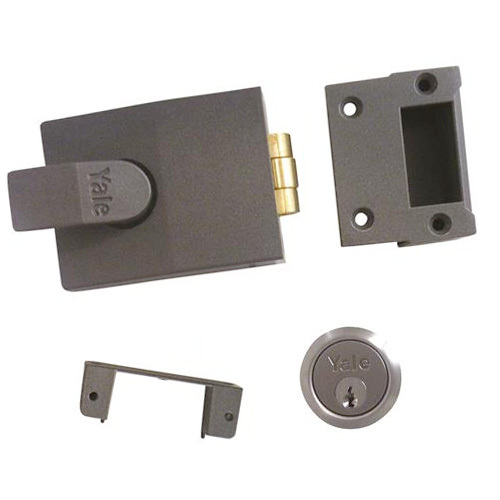 LBP Locksmith Brighton were booked in to install 4x Yale roller bolt nightlatches on a property in the Moulsecoomb area of Brighton soon to be occupied by students. 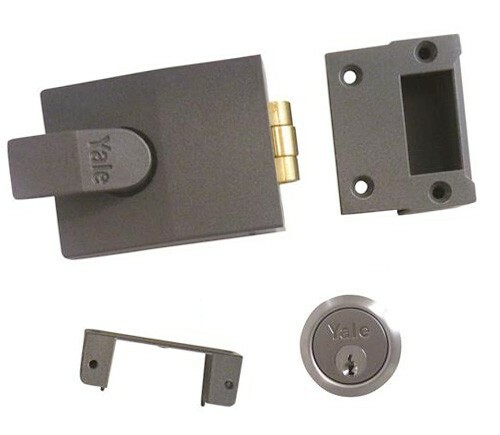 Roller bolt locks provide a good level of security and you can’t get automatically locked out when the door shuts behind you like you can with a normal Yale nightlatch. Our price was the best the customer received and we carried out the work to a very high standard at a time which suited him best.